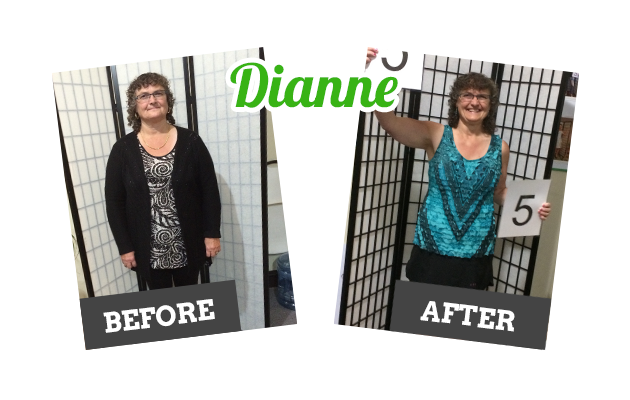 "After losing 55 pounds I am so happy and feel so great. I love the way I look and I have so much more energy. 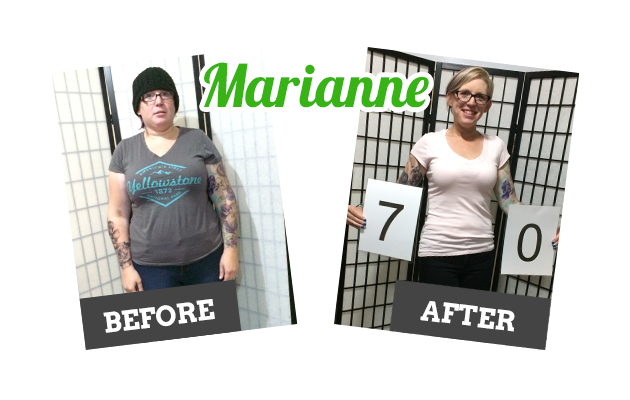 ""When I started my journey I never thought I would be able to lose 20lbs let alone 70lbs. ""I am so happy that I’ve decided to take this journey; I have almost weened myself off of insulin, and my blood pressure medication has been halved. I’m down 58 pounds, 55 inches and have a ton of energy. 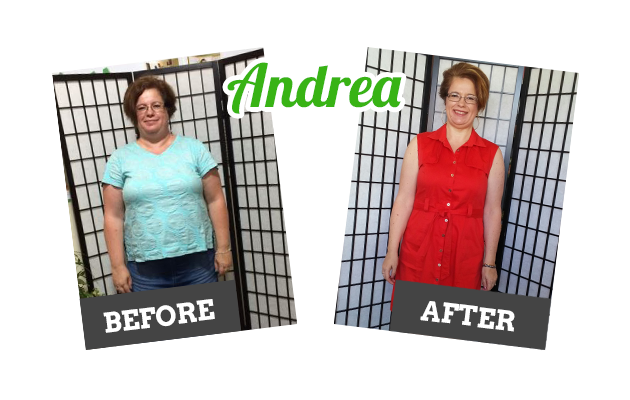 ""I lost 55lbs in 4 months and have successfully kept it off for 3 months now, and very easily I might add. I feel the best I have ever felt and I love my new body thanks to ideal protein and the amazing coaches at success weight loss. 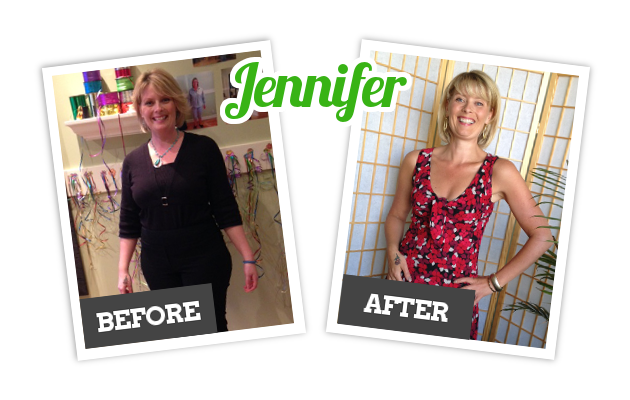 ""The decision to join Success Weight Loss was one of the best I have ever made! 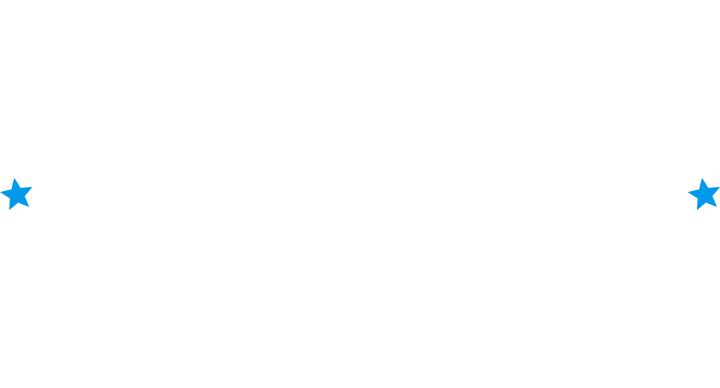 I found the diet itself, very effective, seeing the weight-loss right away gave me the incentive to continue. ""After 3 months I feel and look like a younger healthier me! I've booked a trip to Cancun and bought a teenie weenie yellow bikini. I now have the knowledge and power to keep my weight off. 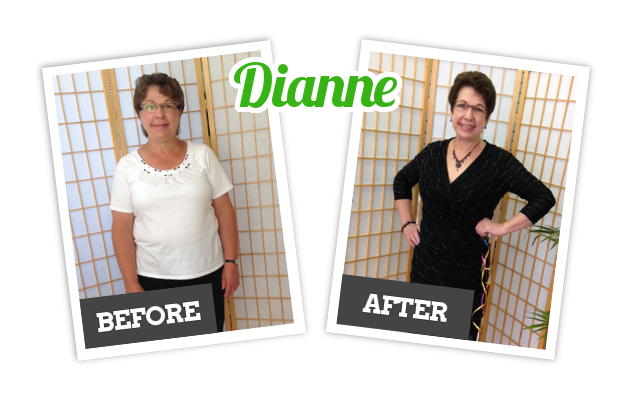 ""I have lost 21 pounds in 8 weeks and I am thrilled. The program has enough gluten free products that I have a wonderful selection to choose from in spite of my diagnosis of Celiac disease." 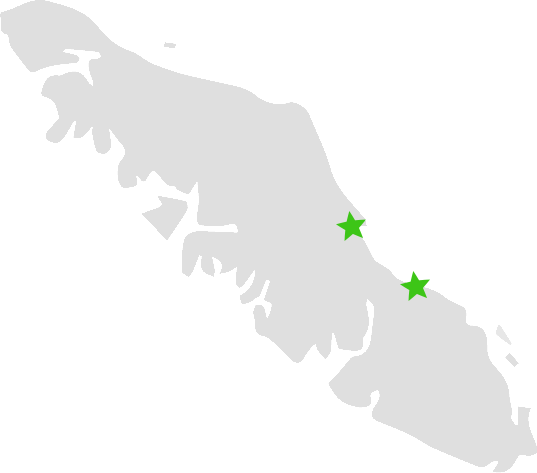 The results are those of the individual that is identified. 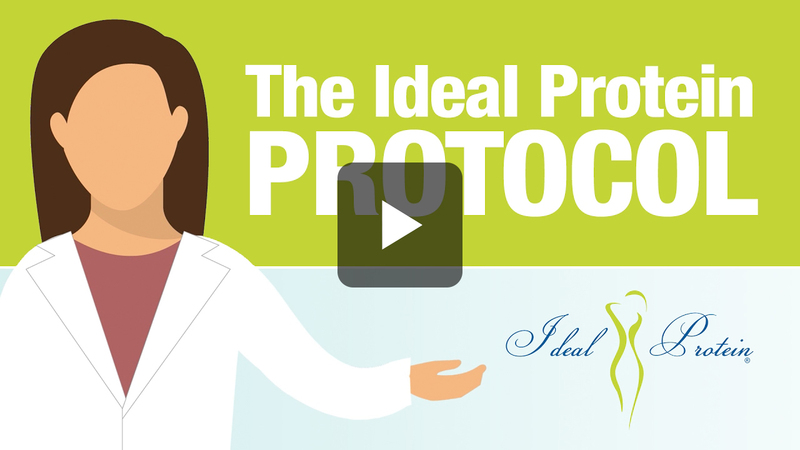 Typical results vary up to 6 and 8 pounds lost in the first two weeks and up to 2 pounds per week thereafter when the Ideal Protein® Weight Loss Method is followed properly. You should consult your physician or other health care professional before starting this or any other diet program to determine if it is right for your needs. 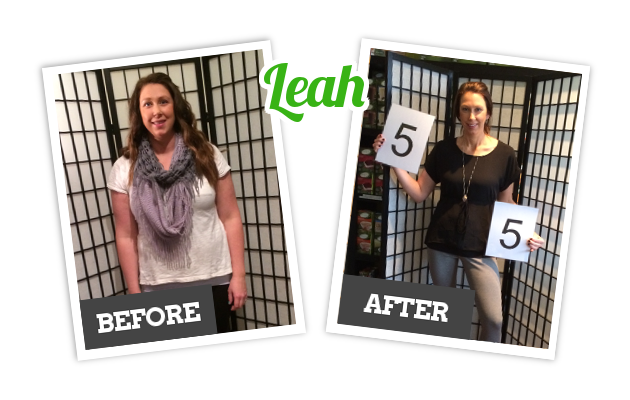 Discover why our weight loss program works. "It was always about pushing myself to the next level, because I knew I was worth it."